Kristina is an amazing baker and her recipes capture creativity. I love looking through her blog, Whipped, for dessert ideas. All of this is accomplished by her while working on her degree. Checkout her blog for her imaginative dessert concoctions! That’s why one of my favorite things to do is come up with lighter recipes that keep my sweet tooth happy and my skinny jeans zipped..Or bikini topped tied – pick your season! When Carol invited me to guest post here today I just couldn’t resist dreaming up a new dessert recipe to share! 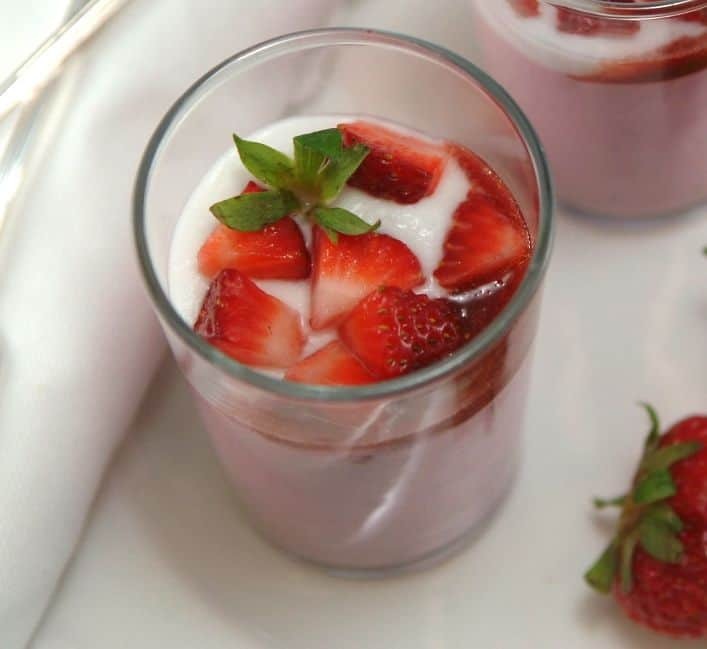 I am so excited about this Strawberry Mousse not just because its a dessert you can feel good about indulging in- but because it’s also Gluten-Free, Dairy-Free and Vegan! I also knew I had to make something with strawberries! 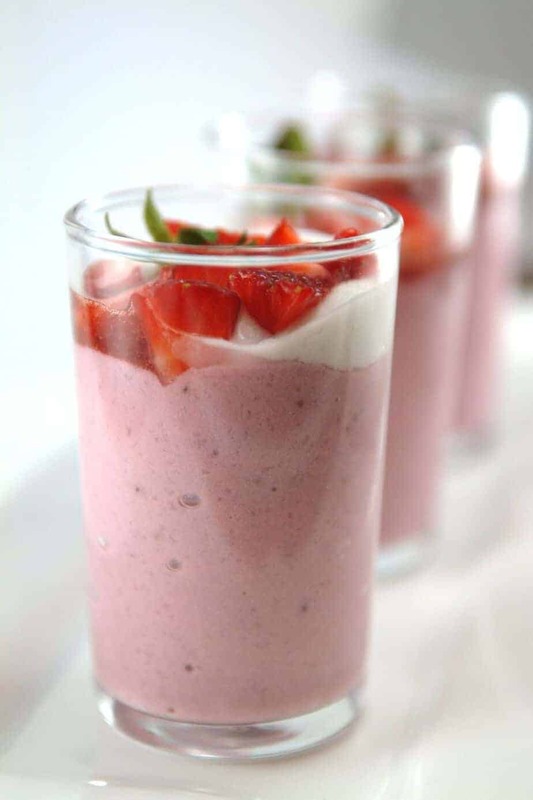 Strawberry desserts are one of my favorites and are deliciously in season. Its hard to do a google search for spring desserts right now without bumping into some sinful strawberry concoction. Plus, I love having lighter desserts as the weather warms up, and pink treats are so pretty for spring! So are you wondering how I made these little babies free of all those allergens? 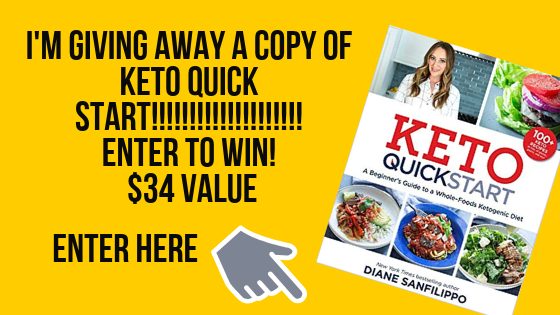 Are you ready for the secret ingredient….just trust me on this! It’s tofu! And it works soooo absolutely perfect in this recipe. Don’t be scared to substitute tofu into your desserts. It offers all of the rich creaminess that cream and butter would – without all of the calories and dairy. The other beautiful thing about tofu is that it loves to take on whatever flavors surround it. It just eats up all of the delicious strawberry flavor and combines with the lemon juice to create a smooth and fluffy strawberry mousse. I topped everything off with a fresh strawberry sauce and fluffy coconut whipped cream. These are super easy – the mousse alone is just 4 simple ingredients pureed in a food processor, and taste just like real mousse. Thanks so much again for having me Carol!! I hope you all enjoy my recipe! 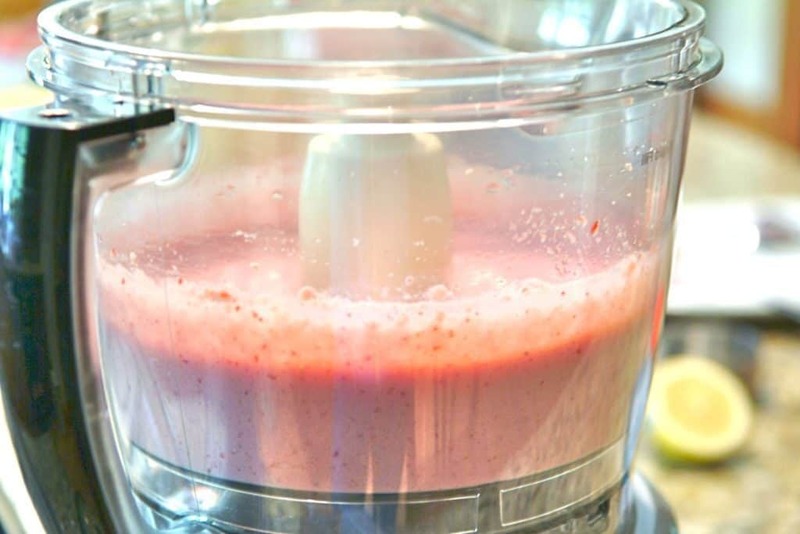 Combine tofu, sugar, strawberries, and lemon juice in a food processor and blend until smooth. Pour into individual cups and chill before serving. Combine strawberries and sugar in medium saucepan and heat over medium heat. Allow strawberries to boil and reduce for about 10 minutes, stirring occasionally. Remove from heat and strain through a colander. Allow strawberries to drip liquid, then gently push them with a rubber spatula into bottom of colander to release more syrup. Refrigerate until use. Chill bowl and whisk of a stand mixer in the freezer for at least 30 minutes (if they are not very cold the cream will not whip properly). Carefully skim the solidified cream off the chilled coconut milk and transfer to to the chilled bowl. Make sure you do not include any of the coconut water, even a drop will effect how your cream whips. Add the powdered sugar and whip 2-3 minutes until mixture begins to stiffen and turn into whipped cream. Chill whipped cream in a covered container in the refrigerator. It will continue to firm up the longer it sits in the refrigerator – give it a couple hours or even overnight for the firmest cream. *Tip on drizzling sauces – I think the easiest way to drizzle sauces is to use a “Chef’s Condiment Dispenser” (just like the little plastic ketchup bottles you see at restaurants). You can find these at most craft or hobby stores, Bed Bath and Beyond, etc..they cost $1-$2 and are reusable and make drizzling sauces a breeze! 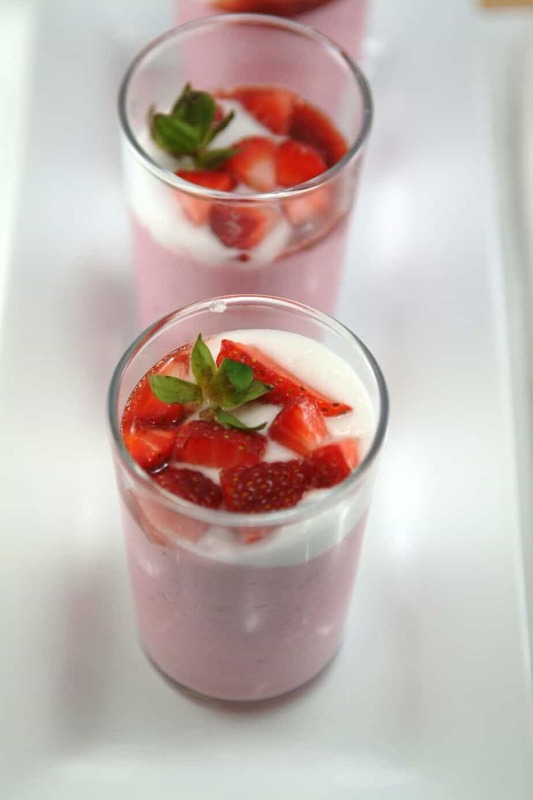 Drizzle strawberry sauce over chilled strawberry mousse. Top with whipped cream and enjoy! Thanks so much for having me today Carol! Follow Kristina’s adventures on whipping up dessert on her blog, Whipped. This looks amazing! I have never made cream from coconut milk before. Is the consistency similar to regular cream? So fun to see Kristina guest-posting! This dessert sounds fabulous! This strawberry mousse looks awesome! Great idea with the tofu. I bet this is a filling dessert too! Looks beautiful. Can’t wait for strawberries to be back in season! Getting close….